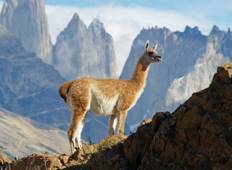 Find the right tour for you through Punta Arenas. We've got 107 tours going to Punta Arenas, starting from just 4 days in length, and the longest tour is 55 days. The most popular month to go is February, which has the most number of tour departures. "This was amazing! 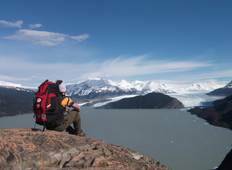 Patagonia is absolutely breathtaking, and we got to walk with penguins!..." "One of the best trips ever. Well organized and executed. One Seed contacts and guides..."